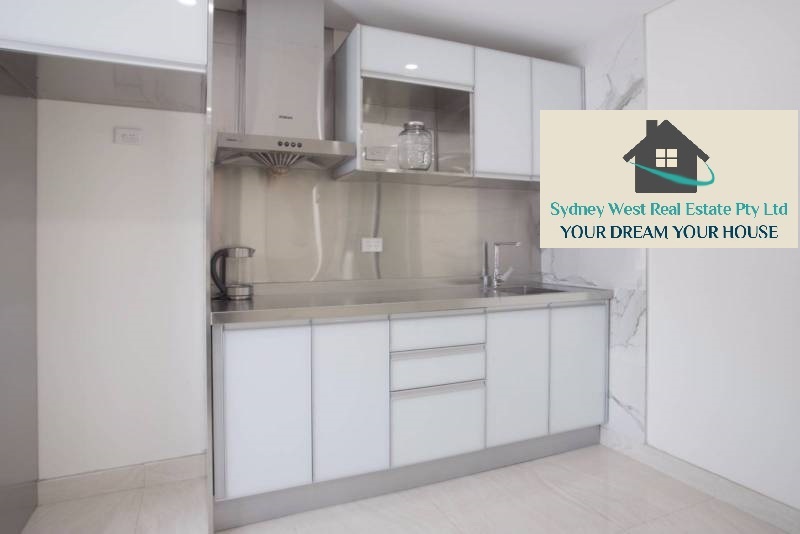 Why choose Sydney West Real Estate Pty Ltd to manage your property? 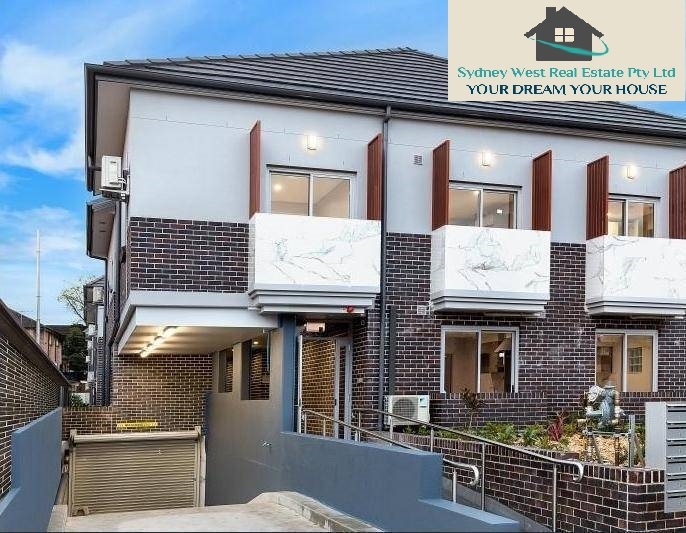 Why Choose Sydney West Real Estate Pty Ltd to sell your property? 5 minutes walk train station, with a bus stop right in front of the property. 5 minutes walk to shopping plazas and the best resturants locally. Built with love, walk into this place and be amazed! Maximum space, natural light, sprawling gardens and walls as solid as you can get. With solid stainless steel counters, gas cooktops, marble tiled bathrooms, and mirrored wardrobes! Secure and comfortable with onsite CCTV security and high ceilings. Cool in summer, warm in winter with double glazed windows and acoustically proofed walls.